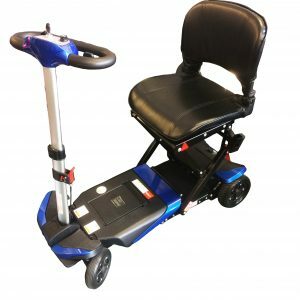 The Dallas DX is a boot scooter from the makers of the Shoprider Sovereign, Roma Medical have been producing scooters that are built to last for years. The Dallas DX is packed full of features which normally only appear on more expensive and bigger scooters. 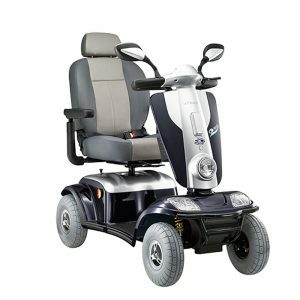 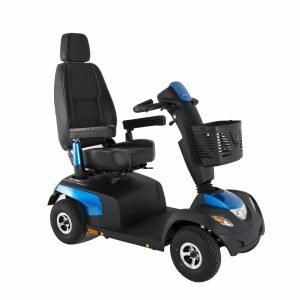 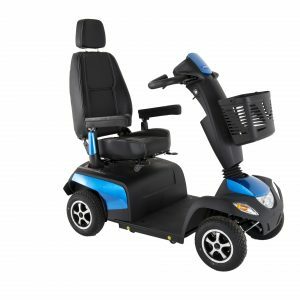 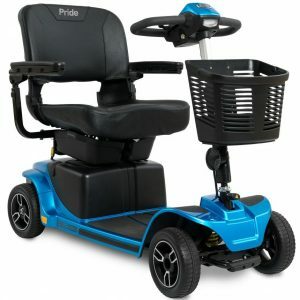 The large non-marking front and rear wheels provide a massive 80mm of ground clearance which means that it can take on bigger obstacle then equivalent boot scooters. 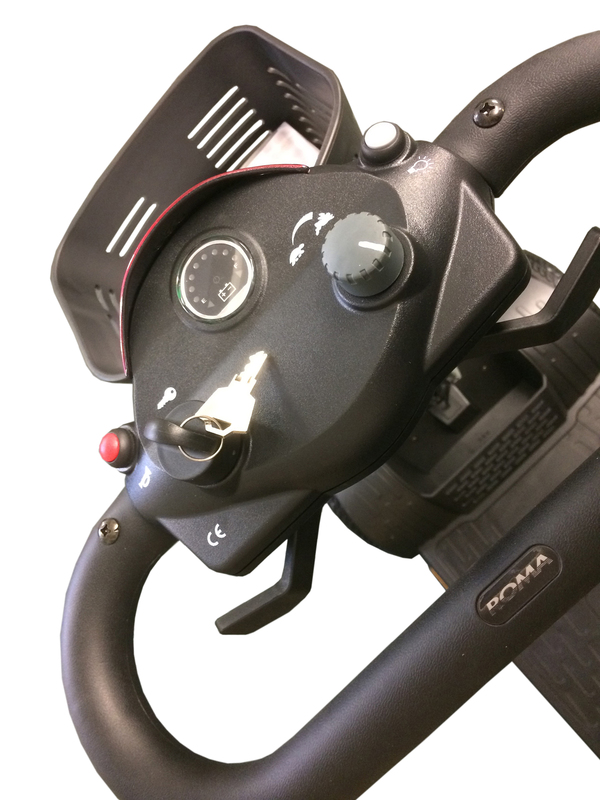 Fitted with a delta handle bar to provide better grip and control then a straight handle bar. 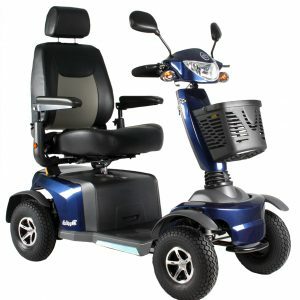 For your security a tiler mounted light has been fitted to ensure you are more visible to both pavement and road users. 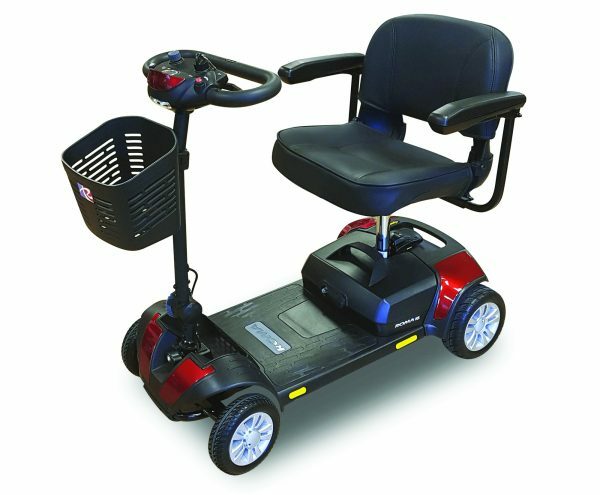 As a boot scooter the Dallas DX has been designed to come apart into 5 sections for transportation or storage. 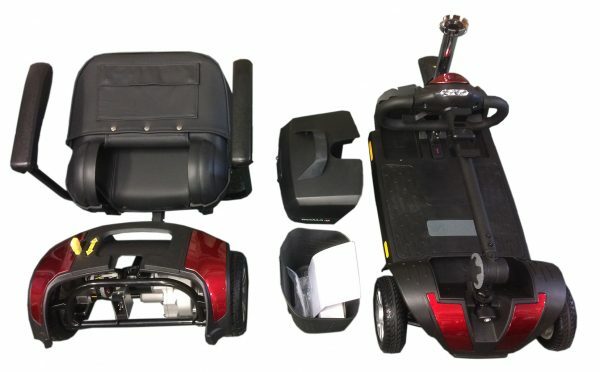 You also have the options to charge the batteries on and off the scooter, so you could leave the scooter in the car / garage and take the battery pack inside for charging.